Houses are getting more expensive. Okay, maybe this isn’t much of a “fun” fact. But it’s true – in 2008, most house prices were under $200,000, while just last year, the median price rose to just above that figure. This can be a good or a bad thing depending on how you spin it. For young couples looking to settle down, it’s daunting – but to older people looking to sell, this rise in value can be very comforting, especially since there are no indications of this increase slowing down anytime soon. There’s no telling when values will settle again, so all we can do is try and ride this wave. Realtors are beginning to capitalize on social media. Okay, so this one’s not necessarily about the market itself, but it shows how fickle the industry can be! More and more real estate agencies are using blogs and other social media to communicate to their audiences. Buyers want technical flair! In a recent study, over half of real estate agents polled reported that their buyers preferred homes with smart locks and other gizmos. People are embracing this technological golden age. Forget a remote-control or button-operated garage door! Now, your doors can be locked and unlocked from your phone, not to mention other fun bonuses including adjusting the thermostat all from your smartphone. As new technologies develop, it’s important to stay on top of this trend and understand that the more tech-savvy homes are only going to get more valuable. Right now, Las Vegas is one of the “hottest” real estate markets in the United States, ranking in next to Seattle. We mentioned that prices are riding across the country. You can imagine what’s happening in Las Vegas! If you’re looking to move, you might as well act fast, especially if you’d like to sell later. 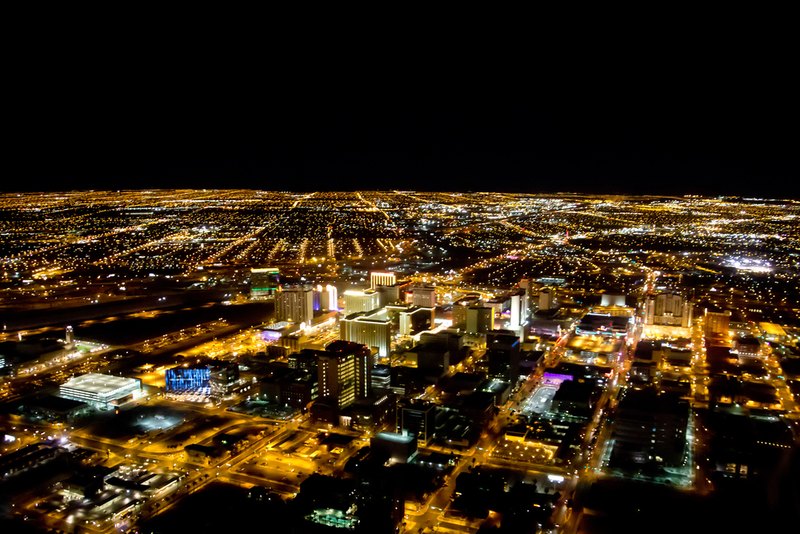 The Las Vegas property management industry shows no signs of slowing down anytime soon. The value of homes are rising at a higher rate than in recent years, and new hotels are springing up in addition to family-orientated apartments, condos, and houses. We know it’s wrong to generalize, but according to the statistics, most buyers don’t want fixer-uppers. Due to the rise in value that we mentioned earlier, most buyers don’t have the cash to invest in a house that’s in need of drastic renovations. Many buyers rely on loans to purchase a home, and are looking to simply move in for the sake of living there rather than renting or flipping (for the uninitiated, “flipping” refers to investing money in extreme renovations with the intention of selling the home for profit later). What does this mean for sellers? Well, you’re used to hearing all about the importance of “curb appeal” as well as the tips and tricks of “staging” your property for an open house. Take it one step further. 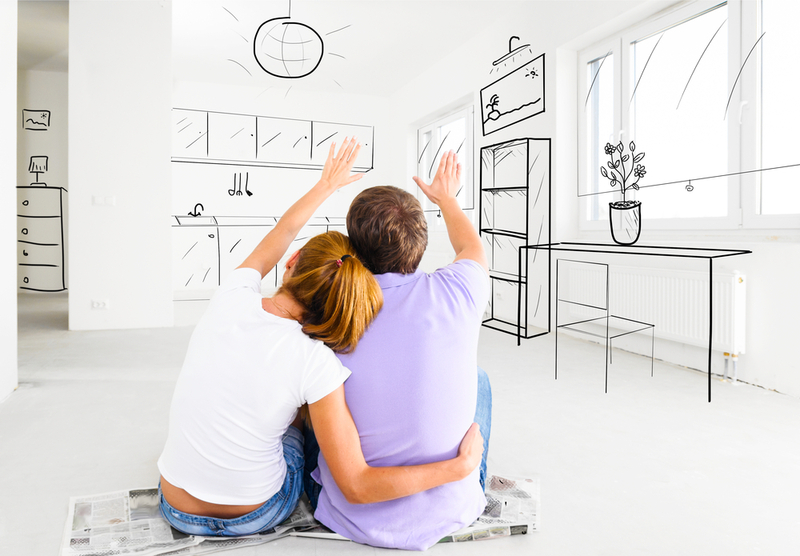 Understand that buyers are really only interested in moving in! Whether you believe it or not, Las Vegas cares about its education. You might not think of Las Vegas as being a highly-educated, reputable academic town, but the fact is that values of homes increase drastically around schooling districts. Most buyers are willing to spend more to live in communities with the highest-rated schools, particularly middle and high schools. If you’re a seller looking to make a profit on a home that’s not close to a highly-rated school, you should be sure to up your ante in other areas. Now more than ever, buyers are beginning their search for homes online. If you’re under the age of 40 and reading this, you’re probably thinking, “Where else would you start looking?” In fact, younger buyers report higher statistics of searching online than do older buyers, but since this is the age of social media, it would be wise for real estate agents and property managers to establish a well-known presence online and do their own research on the websites that buyers are perusing. Hopefully these top 6 fun facts put you in a motivated mood to kick off 2018! What trends do you remember from recent years, and do you think these recent Las Vegas real estate trends are likely to change in the near future, or do you think they’re here to stay? There’s only one way to find out. This post was posted in Blog and tagged las vegas property management, las vegas real estate. Bookmark the permalink.